Tungsten Oxide, or tungsten trioxide, is a yellow transition metal oxide with the formula: WO3. 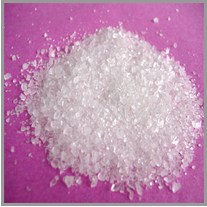 Tungsten oxide is generally produced through the treatment of tungsten ore (scheelite) with alkalis, while additional treatment with high temperature carbon or hydrogen gas will reduce the oxide to pure metal tungsten. 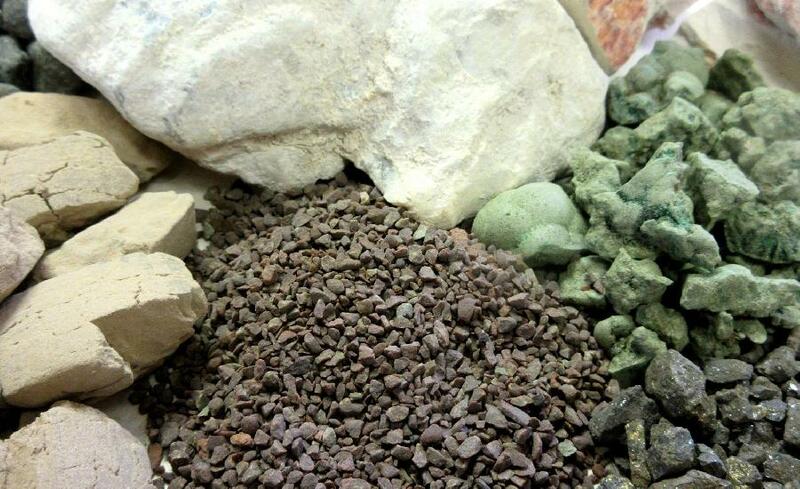 Tungsten oxide is used in the manufacturing and industrial processes of electronics, chemical synthesizing, and other specialty & technical applications.